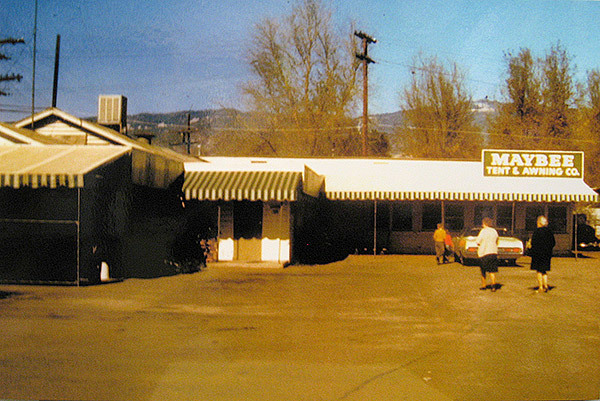 The story began in 1973 when Airtech International Incorporated was formed in San Bernardino, California by Mr. Bill Dahlgren. 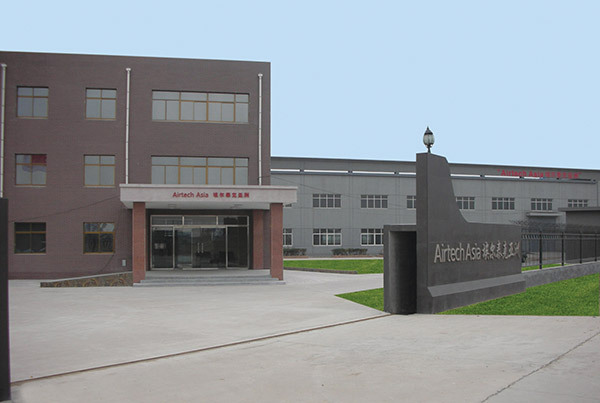 The main goal of the business was to distribute vacuum bagging and composite tooling materials to make fiberglass and graphite parts for the aerospace industry. With only four employees and a rented 5,000 ft2 (465 m2) building, Mr. Dahlgren had an idea to create a company that offered a “one stop shop” for everything needed to produce aircraft bonded and composite parts. Soon after they moved to a small building in Torrance, CA. 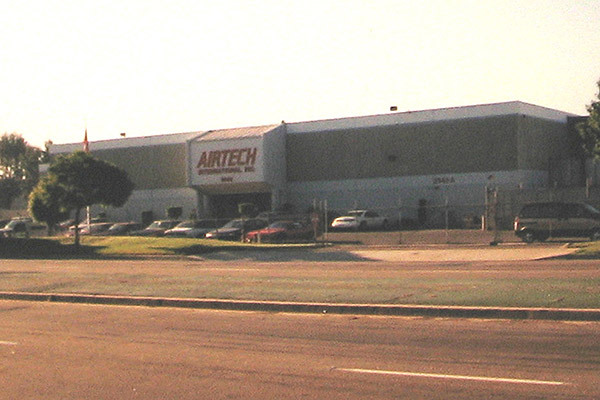 By 1977, Airtech grew to a 10 person company with sales throughout North America, Western Europe, and Japan. 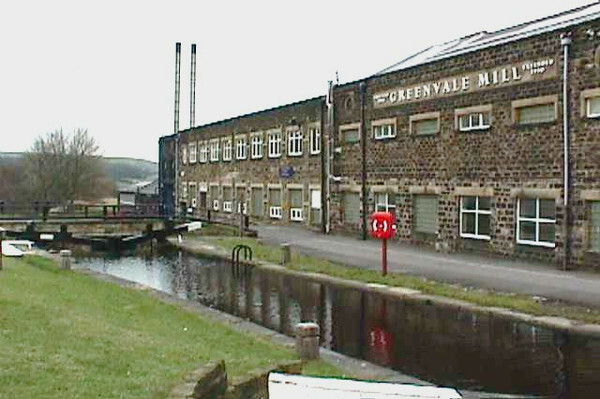 During this time, Bill decided to manufacture unique films to compete in the industry. 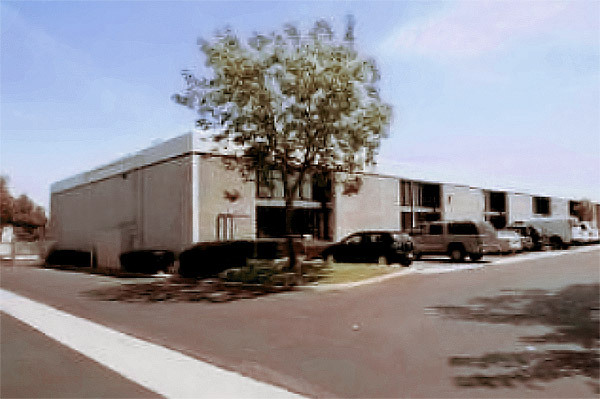 By 1979, Airtech had two buildings in Carson occupying 35,000 ft2 (3,300 m2) of building space and 45 employees strong. 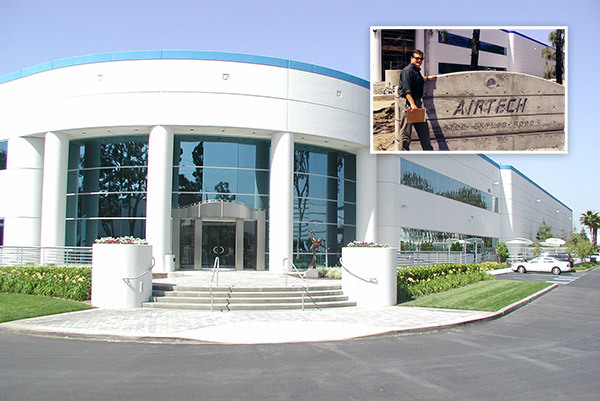 Over time, Airtech continued to expand and in August of 1998, Airtech built a brand new 140,000 ft2 (13,000 m2) building and moved to its current location, Huntington Beach, CA. As advanced composites grew, so did Airtech, investing in equipment to become a manufacturer of these materials and expanding into industries other than aerospace. These new markets included composite processing materials used for large blades in wind energy production, marine, automotive, auto racing, solar energy, body and vehicle armor. 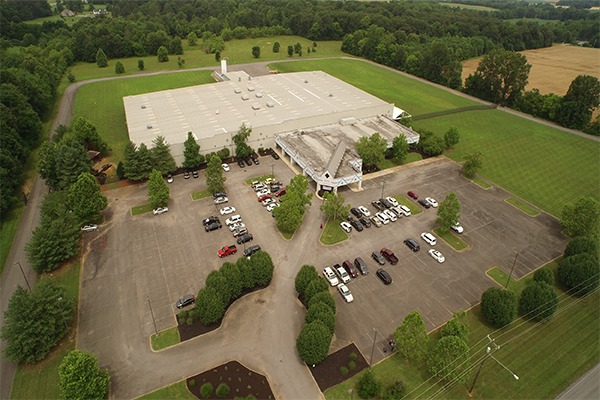 Not only had Airtech expanded to different industries, Airtech’s vision of a “one stop shop” extended as materials were offered for a variety of processes: vacuum bagging, wet lay-up, and resin infusion. The product range consisted of: vacuum bagging films up to ultra-high temperatures and very large widths, release films, peel plies, breathers and bleeders, release liquids, pressure sensitive tapes, vacuum bag sealant tapes, vacuum bag connectors, hoses, rubber, tooling materials, carbon and glass reinforcements. 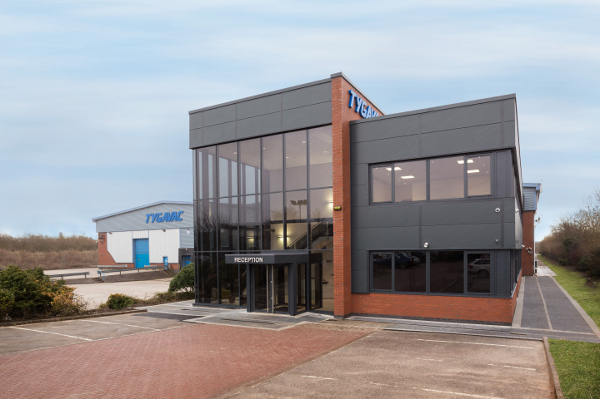 Airtech was growing at a fast pace and to provide future growth internationally, Airtech decided to open its first international facility in Europe. 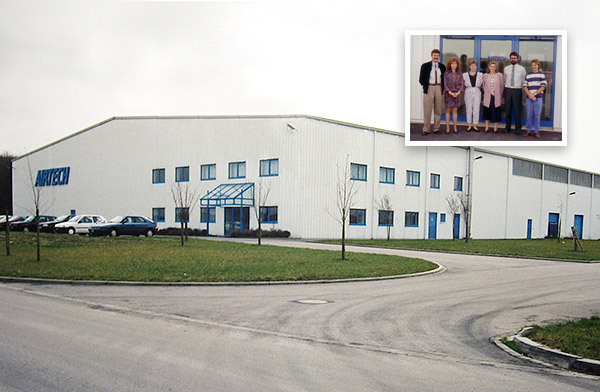 In 1991, Airtech Europe opened its facility in Differdange, Luxembourg. 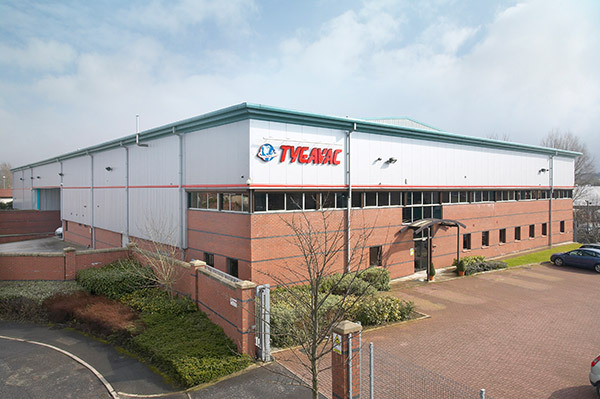 The company started with 6 people and a 35,000 ft2 (3,300 m2) building. 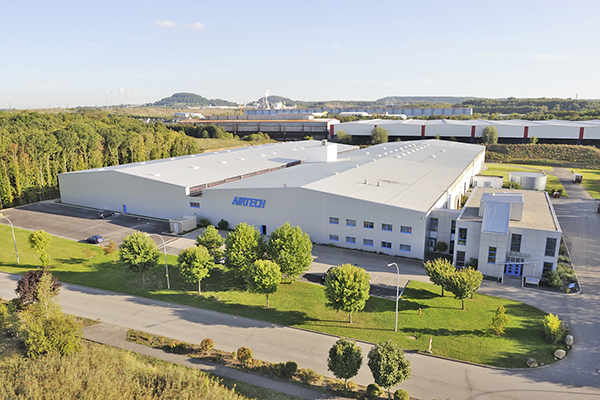 As business grew, Airtech opened facilities not only in Differdange, Luxembourg but also in Rochdale, England (1996); Tianjin, China (2007); Chino, California (2009); Springfield, Tennessee (2014) and its corporate headquarters in Huntington Beach, California (1998). 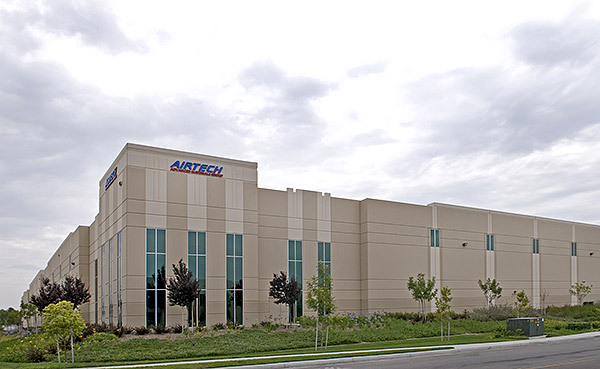 Today, Airtech has over 800 employees worldwide and is the largest privately owned manufacturer of vacuum bagging and composite tooling materials in the world. 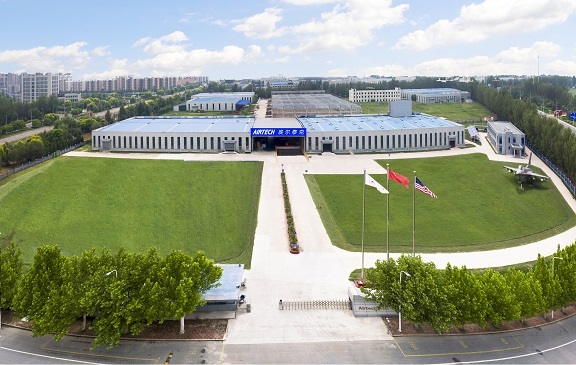 Airtech continues to seek new opportunities for development of production technologies, as well as using different manufacturing methods, and expanding its’ facilities for growing markets. 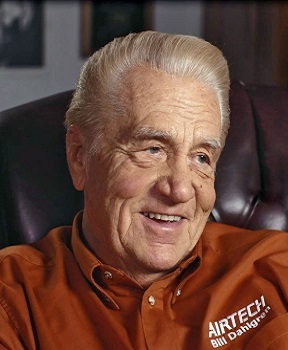 Airtech’s achievement is mainly due to the owner, Bill Dahlgren who’s been a pioneer in this industry and at a senior age, he is still very involved and calls on key customers worldwide. His knowledge, direction, and enthusiasm are an inspiration to all at Airtech and in the composite industry worldwide.